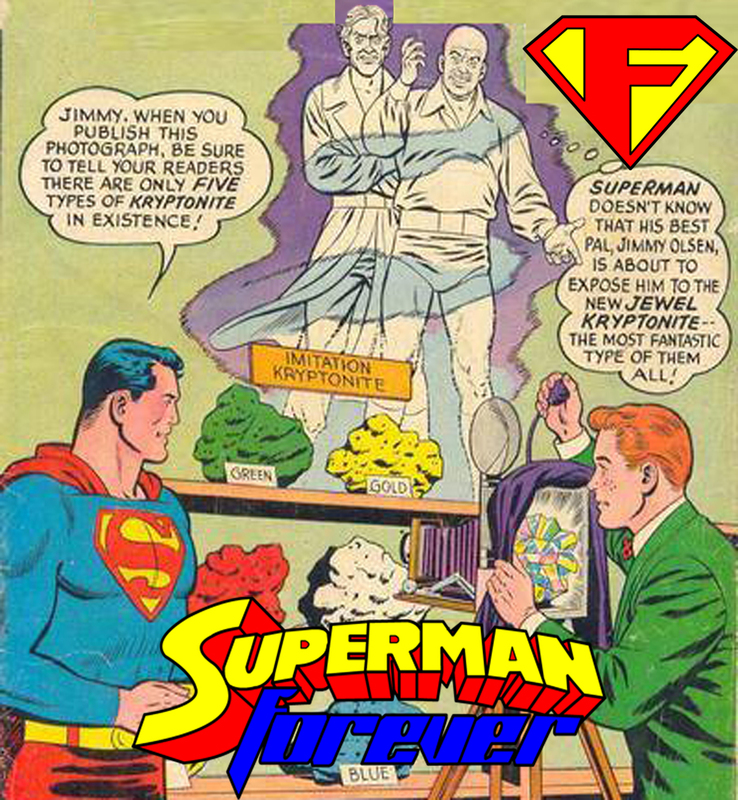 Episode 89 – Kryptonite Forevermore! In this episode Bob Fisher talks about the many forms of Kryptonite and it’s earliest uses. Bob also tries to put a little bug in the ears of the powers that be at DC regarding a much wanted comic featuring a certain TV Superman show. Also a new email segment and even a little talk about Action Comics 310. All of this and more in the latest episode of Superman Forever Radio!